As an Operations Specialist, you will be responsible and accountable for the facilitation of the loading and discharging of the vessel from the ports or terminals to provide full satisfaction of MCC Transport Philippines, Inc. clients under the AP-Moller MAERSK Group. To apply and drive a Kai-Zen (“change for the better”) mindset within the organization. Candidates should have a Bachelor’s degree from a recognized university. Preferably a graduate of Engineering or Business related courses. If with experience, must have at least 2 years shipping and logistics exposure. Open to fresh graduates as long as we can see that he possess leadership skills and shows assertiveness. Candidates must have excellent communication and inter personal skills. Able to deal with stakeholders with confidence, with high drive for results, possesses positive attitude, willing to learn and keen attention to details. MCC Transport is a regional specialist handling all Intra–Asia containerized cargo for the Maersk Group in addition to providing feeder services for a wide range of regional and global shipping lines. 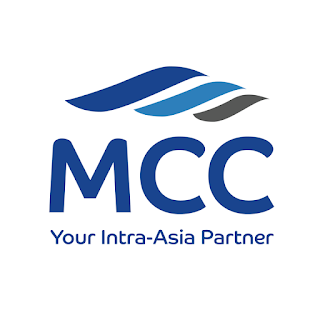 Having operated in the market for more than 20 years, MCC Transport represents a group of service oriented and knowledgeable people providing customers with a wide-range direct port coverage and a large corridor portfolio in the Intra Asian market. 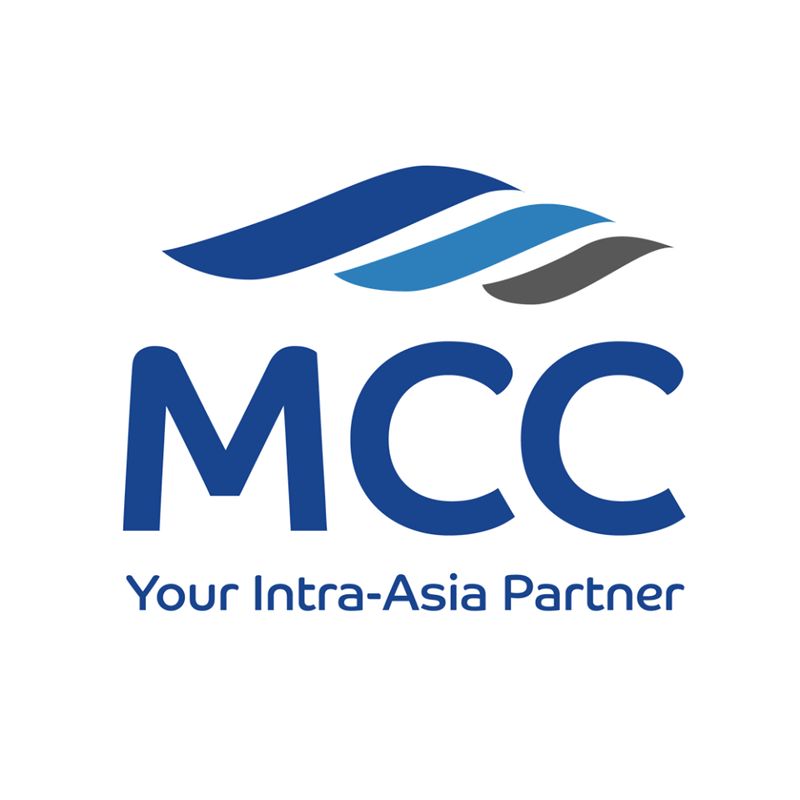 A trade specialist in the Intra-Asia market for decades, MCC Transport has the experience and expertise to help you steer your business through the ever-changing and rapidly growing market in this region. 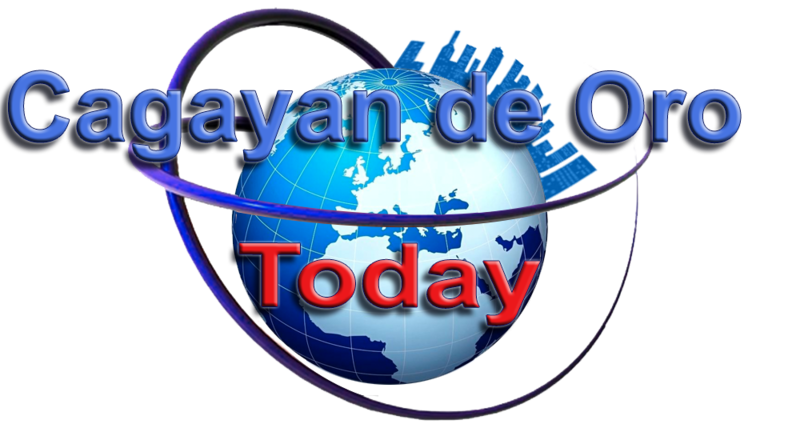 This means we understand the requirements and dynamics of the Intra-Asian trade. We are flexible in our operations but at the same time maintain a strong focus on schedule reliability.